Another stunner from the re-vitalised Mr Klue, who is on a real roll at the moment. This one was at the farm end of the tunnel, which, from a photographic point of view is preferable to pieces in the middle. The colours of this piece work nicely with the smoky texture of the patterns. If I work really hard I can see the letters KLUE, but this might be wishful thinking in overdrive. 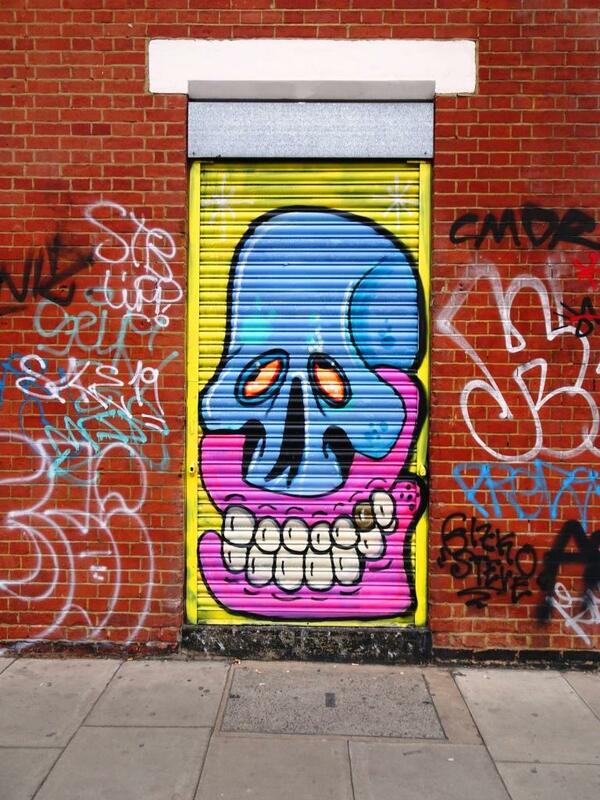 Yet another eye-catching and lovely piece from Klue Wone.